In an age where convenient, supermarket-shelf foods still dominate our diets, and with many products claiming to be natural, fresh and good for you too, it’s often difficult to discern the difference between fact and fad. 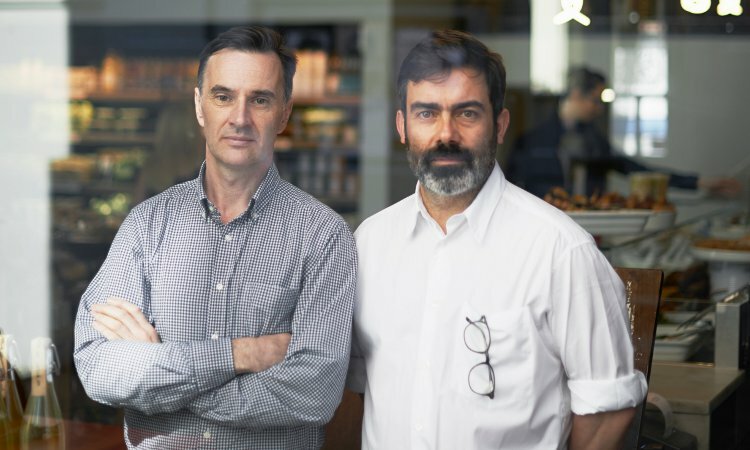 Melrose and Morgan opened their Primrose Hill grocery shop in 2004 with the goal of providing not just the best food from around the country, but the knowledge sorely missing from supermarkets. 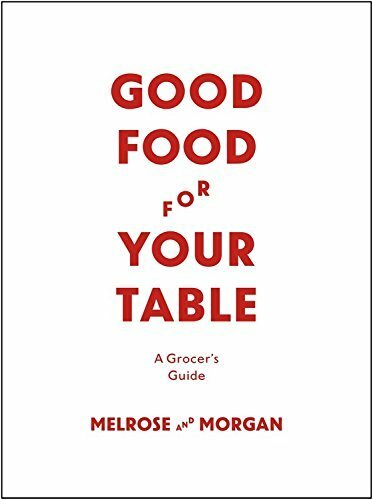 Exquisitely rich and stylish, Good Food For Your Table, shares over 10 years of accumulated grocery expertise gained from working with customers, chefs and farmers, offering a comprehensive and entertaining guide to good eating. Melrose and Morgan will be bringing a taste of their shop to Topping and Company this November, so join us for a chance to sample a mouth-watering selection of their favourite produce.